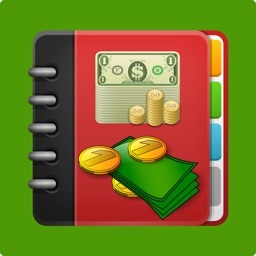 Office Ledger lets you maintain a ledger of expenses and income, address book of contacts and clients and analyze cash inflows and outflows, financial status. 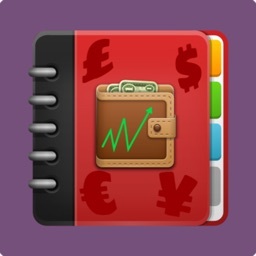 Ledger lets you record expenses and income, and develop an aggregate balance. 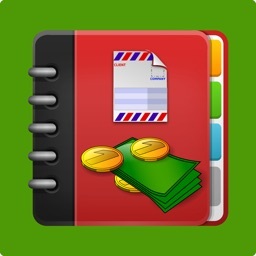 The app lets you save and re-use the Ledger statements, so you can see and keep a track of the financial progress of your business over time. 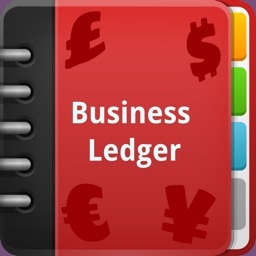 If you would like to share the Ledger statements with your business partners, simply tap e-mail, to send the information instantly anytime and anywhere. 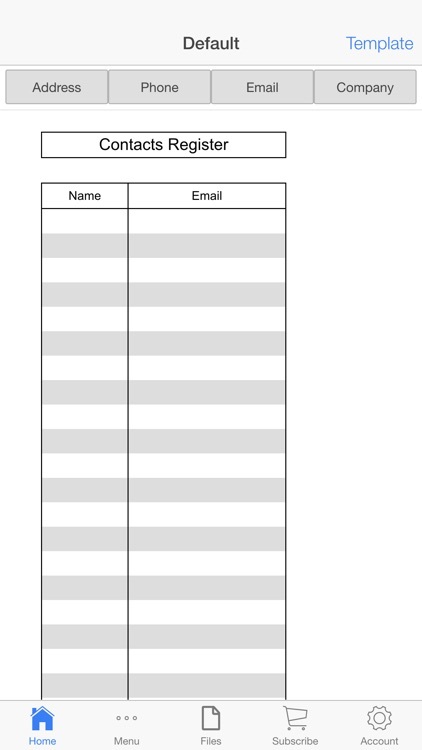 Alternatively, you can locally save, email and print the Ledger. Managing finance for your business has never been so easier. Create an address book of contacts and clients with their respective addresses, phone numbers, email ids and fax details. 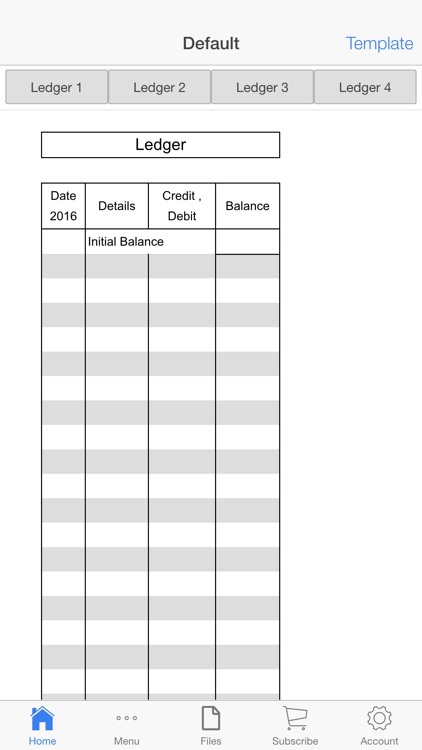 Cash flow sensitivity analysis is an essential part of financial management for any enterprise. 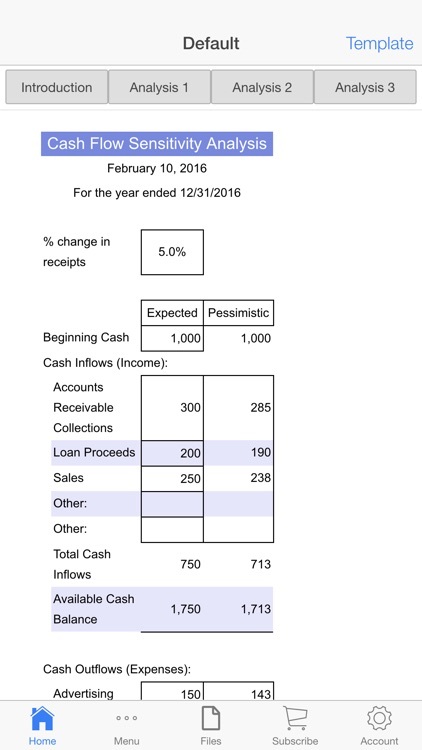 It helps you gauge your cash flow estimates in and out, so you can plan accordingly. 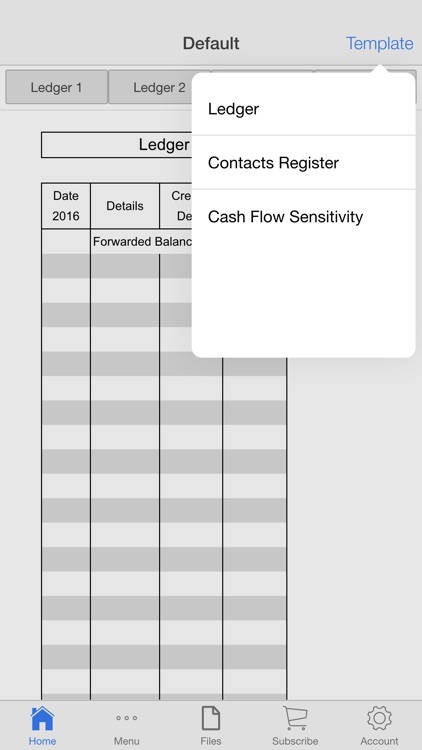 Cash Sensitivity Log app helps you create what-if scenarios to see your cash flow values in the best and worst cases by presenting to you the pessimistic and optimistic projections. Thus, by giving a percentage value of change in receipts and reimbursements, you can easily study how the cash requirements vary accordingly and how financing activities like investment or loans might help in case of excess and low cash flows. Locally save your data as a file, and re-use it with minimal changes. Simply tap e-mail to send the file to your partners instantly and get feedback from them. Alternatively, you can email them to yourself.